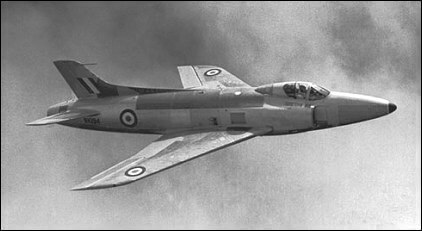 The Supermarine Swift was developed via a number of research aircraft from the Supermarine Attacker straight-winged naval fighter. 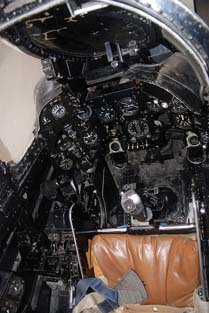 Along the way the original Nene engine was replaced by the axial Avon but the fuselage was never re-designed to suit and retained its tubby appearance. The aircraft was intended as a back-up in case of problems with the development of the Hawker Hunter, but suffered a number of developmental problems of its own. The F1 first entered service in February 1954 but were grounded by August following a number of accidents, some fatal, and were replaced by F2 variants. These were soon grounded as well, and the RAF started to lose patience with the Swift. 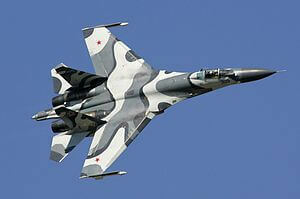 With the end of the Korean war and the success of the Hunter, there was no need for a second fighter type. The aircraft did find a niche with the FR5 reconnaisance version which proved successful and well liked by crews, but these were eventually replaced by the Hunter FR.10. The last variant, the F7, never entered squadron service but provided valuable information on the development of guided missiles. This title contains the flight manuals (called Pilot’s Notes by the RAF) for all production models of the Supermarine Swift. The files have been scanned from the original flight manuals and retain any colour pages. 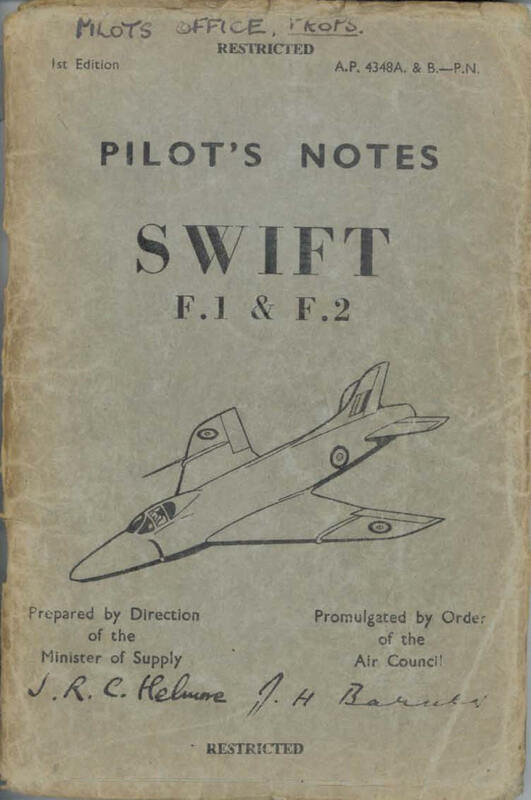 RAF Pilot’s Notes for the Swift F1 & F2, AP4348A-PN, 1st Edition dated May 1954 with approx 80 pages. 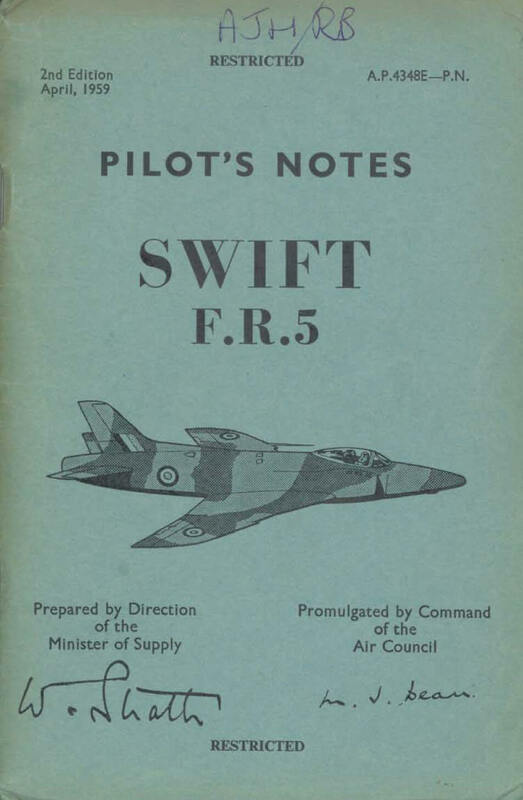 RAF Pilot’s Notes for the Swift FR.5, AP4348E-PN, 2nd Edition dated April 1959 with approx 106 pages. 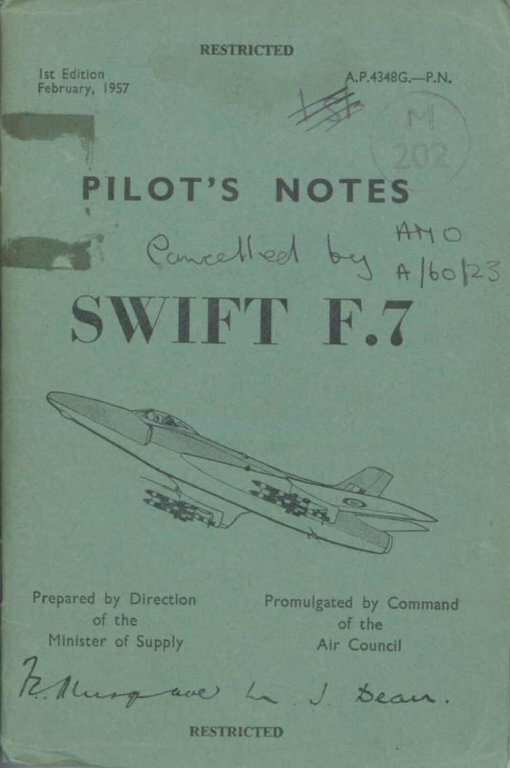 RAF Pilot’s Notes for the Swift F.7, AP4348G-PN, 1st Edition dated Feb 1957 with approx 100 pages.